Live the Vegas life on your own PC! 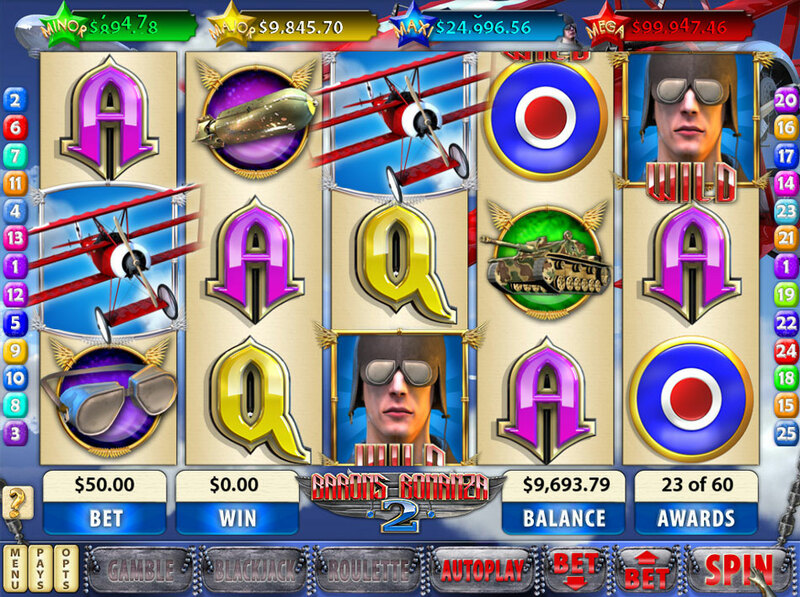 Take on the Vegas Penny Slots 3 and win a fortune in this fast-paced casino game! Hit the jackpot and master the minigames today! With a variety of different machines to play, Vegas Penny Slots 3 is sure to keep you entertained. 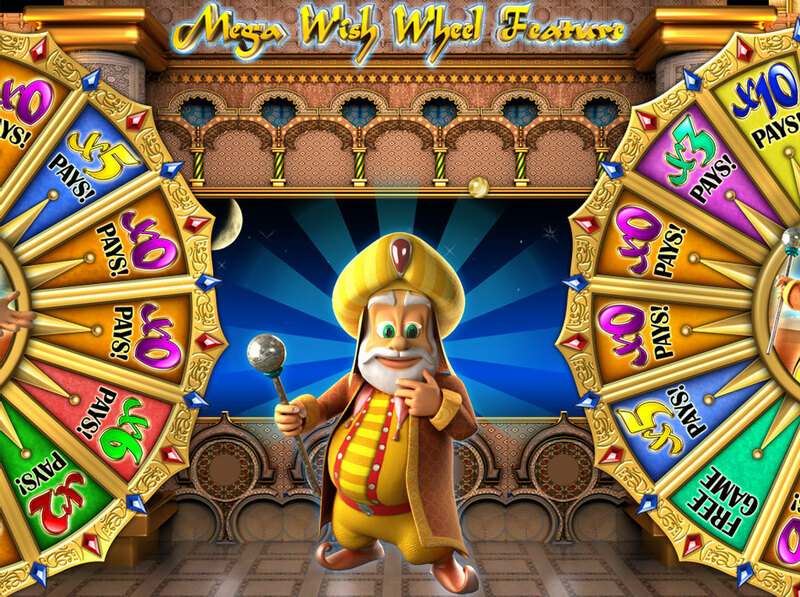 In one package you’ll get 3 different slots games: Mystic Genie, Barons Bonanza 2 and Mystic Panda, each with it’s own unique bonus levels. 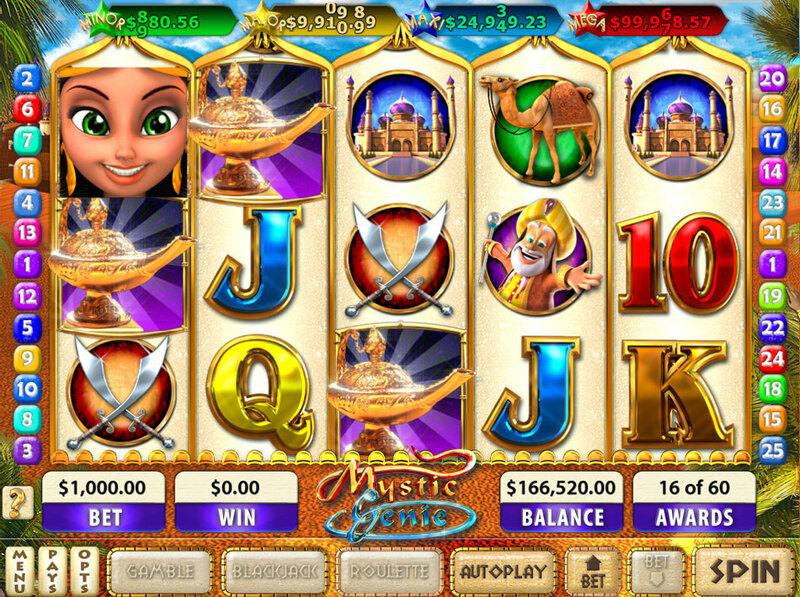 Try to win big money and be careful not to go home empty-handed!